Cliffside & Classy – WHERE'S BRENT BEEN? 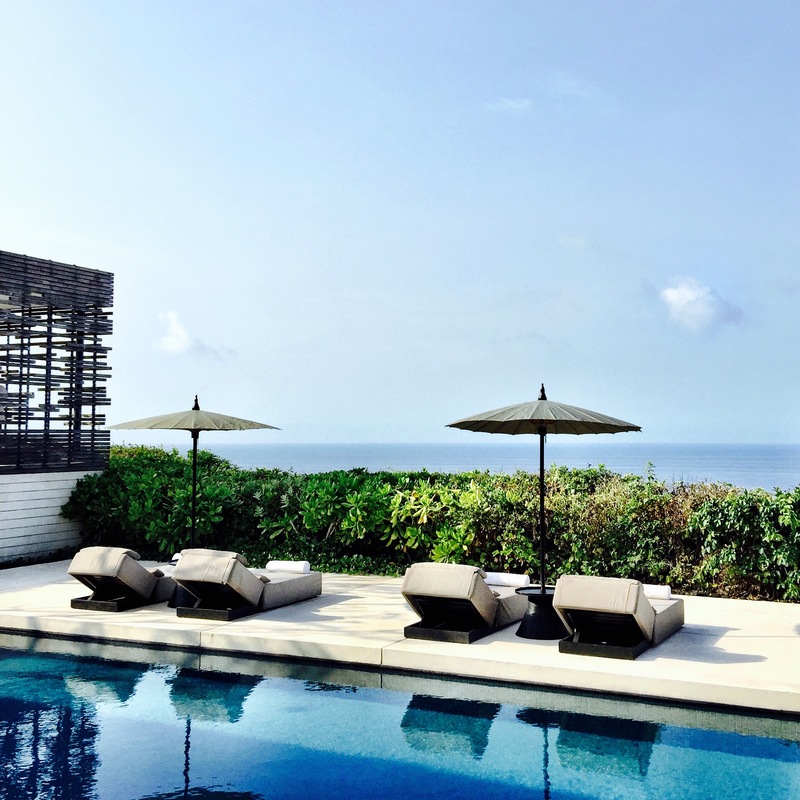 She’s one of the sexiest retreats on the island – a pioneer of elegant minimalistic style from the day it opened and Alila Villas Uluwatu is still one of my favourite glam hideaways in Bali. 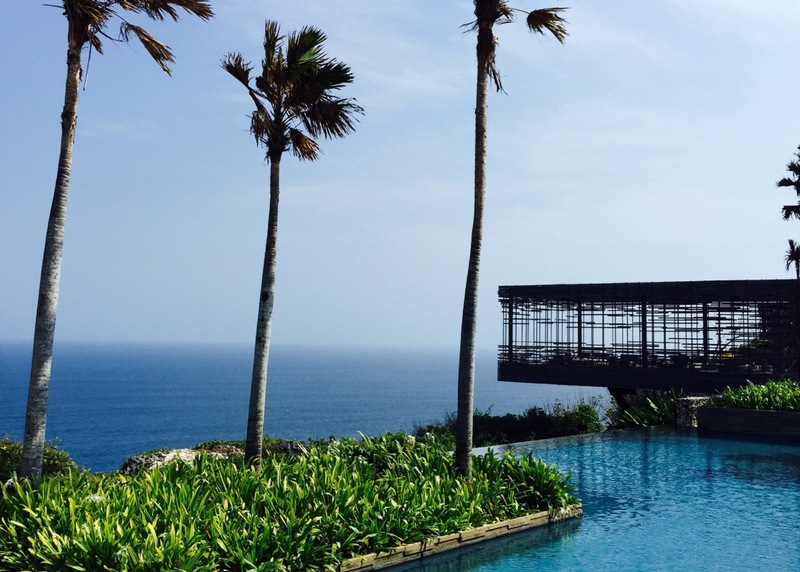 It’s prime perch in southern Uluwatu help keep prying eyes away and I love the paired back, zen like interiors of these villas… all with private plunge pools. Only their location sets each villa apart (unless you have your nearest and dearest in tow and take a three bedroom residence!). You should most definitely book with me for pre-approved, dress-circle villa position requests within the resort – I know the ultra private ones and the showy ones too! Nicest touch? You’ll be assigned a Butler for your entire stay to take care of every whim. Alila Villas Uluwatu has one of the best hotel gift shops you’ll see… definitely do a batik haul here and the in-house SPA Alila is world-class and stocked with Alila branded beauty products that smell as luxurious as they feel (I’m addicted to the Cucumber and Aloe Face Cleanser and the refreshing Face Mist). Lastly of course, that iconic cliff-top swimming pool and cabana is sure to keep this resort at the top of “It Lists” around the globe for years to come. zen like interiors of these villas… all with private plunge pools. Could I go back again? 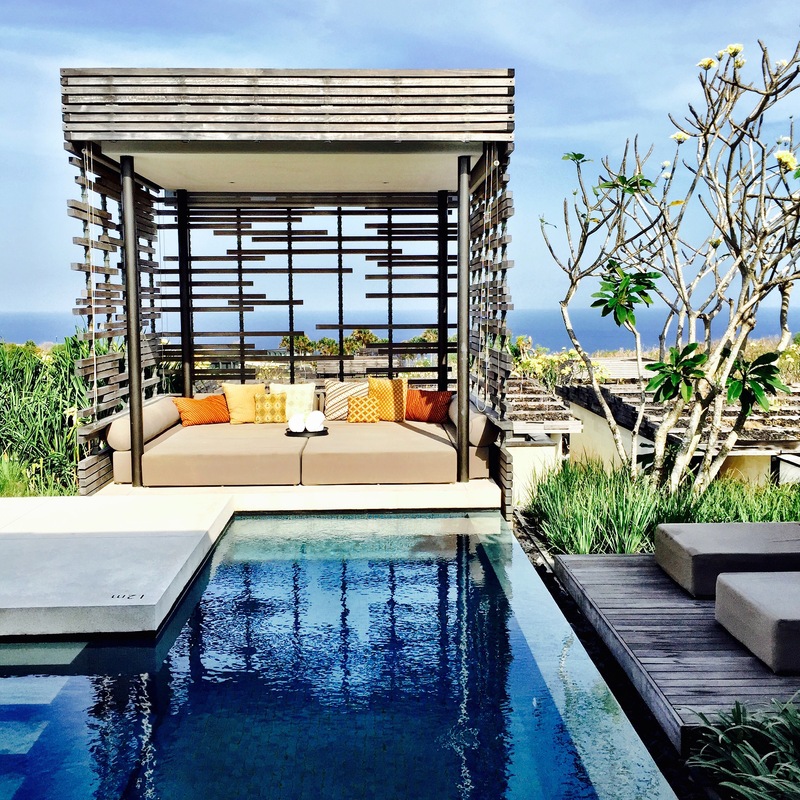 You betcha – modern elegance is my thing and Alila Villas Uluwatu has it in spades… and besides the food too is fantastic! Oh and did mention this babe is eco-friendly? To book your very own stay at Alila Villas Uluwatu including preferred rates… upgrades including complimentary breakfast – Contact me today. * A special thank you to Betsy Pie from Betsy Pie Communications for arranging my stay, Alila Hotels and Resorts for hosting me and the entire Alila Villas team (including Marco Groten – the resorts GM) for looking after me so well!